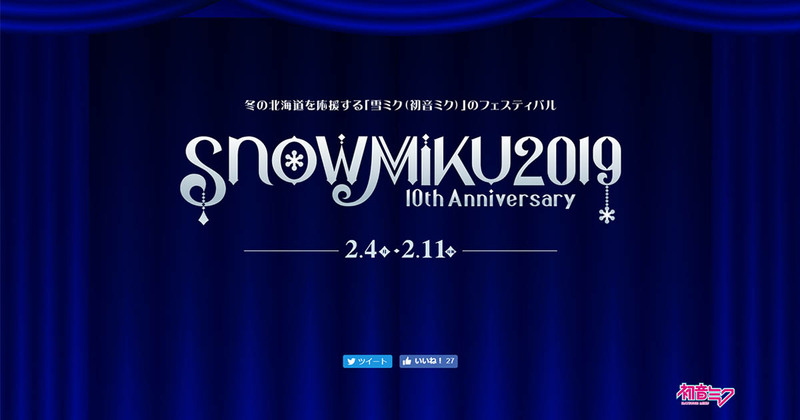 The Snow Miku 2019 website is now online! 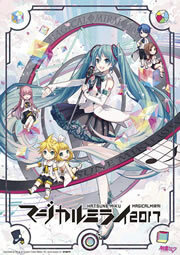 The snow songstress takes on the theme of “Princess” this year based on the winning design by the artist -LF-, as revealed at the recent Magical Mirai in Osaka. More information will be available soon. Stay tuned!